Now is not the time to analyse. 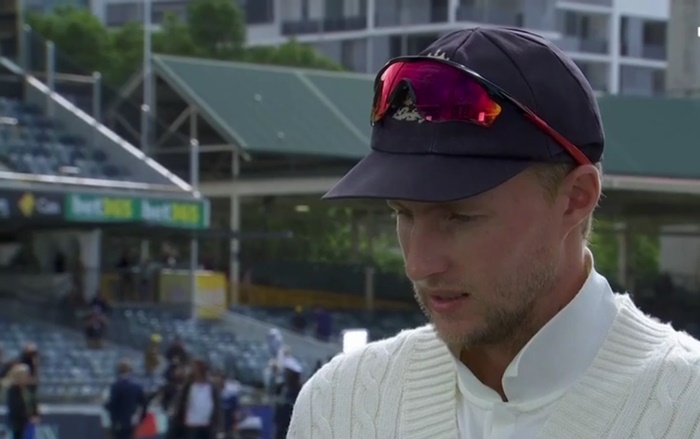 Now is the time to look at Joe Root’s losing-the-Ashes face. Oh, England have lost the Ashes, by the way. Don’t know if you’ve heard. 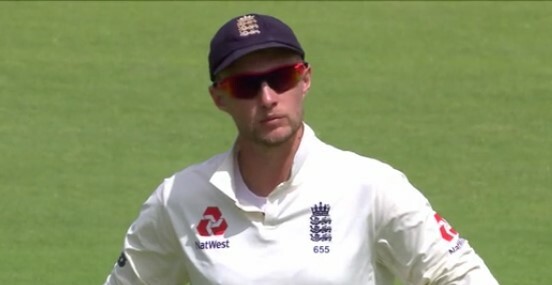 Before we look at Joe Root’s losing-the-Ashes face, it’s worth pointing out that you have to be a bloody good cricketer to deploy a true losing-the-Ashes face. 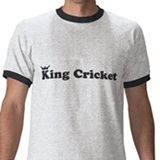 Plenty of Britons will be sporting just-watched-my-team-lose-the-Ashes faces today, but it’s not quite the same. 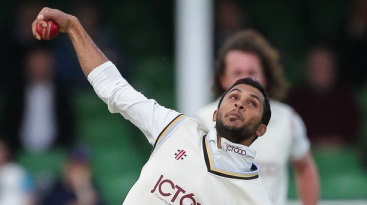 This is the face of a man who is so good at cricket that he plays for and captains the national side. 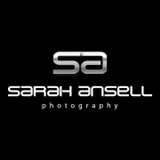 However, the sad fact is that it’s not all linseed oil, glamour and bon bons. Sometimes you lose the Ashes. Being England captain: seems like fulfillment of a childhood dream, but most of the time it’s actually kind of a ball-ache. Joe Root has done many great things in international cricket. 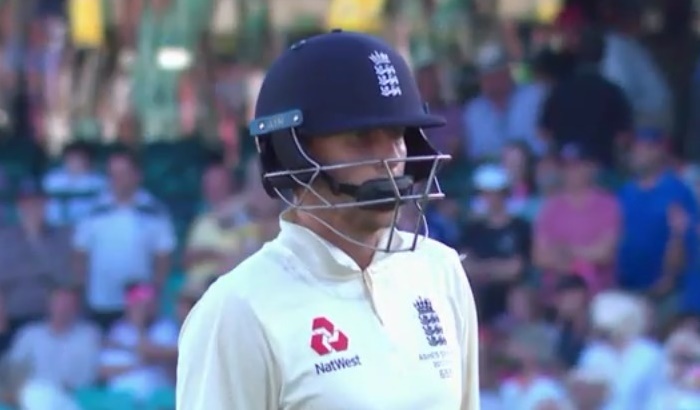 He launched England’s rebound in 2015 and kicked off the last Ashes with a magnificent hundred later the same summer. 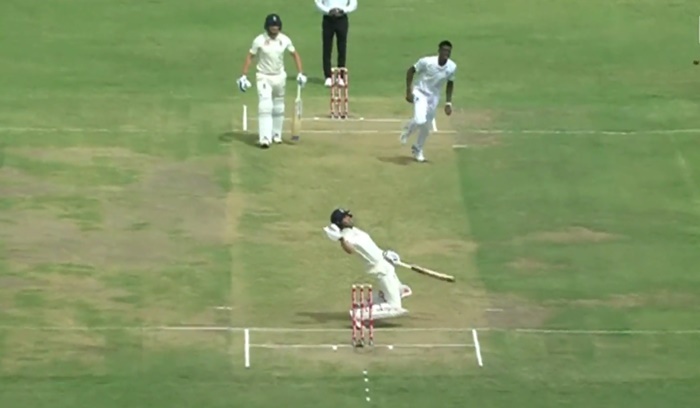 Now he’s shone a light on the fundamental bullshittery of ‘targeting’ the opposition’s captain/best batsman. If he ploughs through his captaincy stint methodically undermining all of cricket’s clichés, we’ll happily allow him to bat James Vince at three. If Joe Root’s going to try and lead by example, he might want to check whether anyone’s actually following him. If no-one does, then we’re afraid it’s just plain old ‘batting well’ – which is what he always used to do anyway. What kind of captaincy is that? If you’re outperforming everyone else in your team by an order of magnitude, you’re not actually leading. You’re just wandering off and having breathtaking adventures on your own. That’s excellent. Decidedly handy. But it is not leading. Leaders have followers. That’s just the way it works. Found an ashram, give people spiritual guidance, somehow raise obscene sums of money – that’s leading. Say exactly the same sorts of things after five pints in The Pheasant’s Arms and everyone will ignore you because you’re a mental. Alternatively, leading by example isn’t really a thing. If there’s one thing the England captain generally lacks, it’s advice from random members of the public. 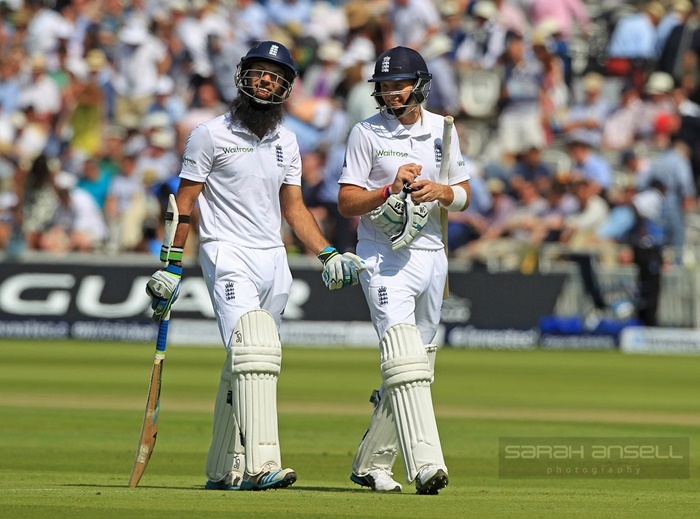 Fortunately for Joe Root, we are prepared to step in and fill that void. It’s a little-known fact that our critically-acclaimed Club Captain’s Handbook for All Out Cricket was originally penned as a guide to being England captain. Tweak the headline and standfirst and replace the phrase ‘everyone at the club’ halfway down the page with ‘England fans’ and that’s it – job done. You can now see the piece as it was originally envisaged. If you’re Joe Root, pay close attention to our words. Feel the anxiety well up in you as the scope of what you must now master dawns on you. Everyone else, settle down with your halloumi and tomato Staffordshire oatcakes (which were inspired by last week’s café barmcake) and enjoy our wisdom free from the pressures of having to captain England yourself. 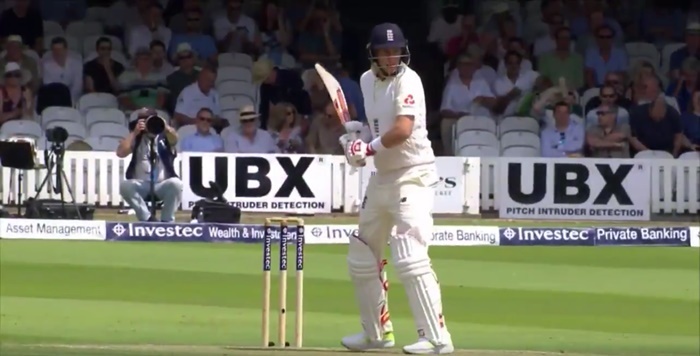 When Joe Root made 254 against Pakistan earlier this year, there was much talk of how he’d cracked it; how he’d responded to the move to number three by adopting a newfound merciless approach. The responsibility of batting at three had firmed Root’s desire to eradicate errors and from now on he would transform all those fifties into daddy hundreds. Before that innings, Root was a batsman capable of double hundreds who made a lot of fifties – and he’s been much the same since. Today saw his seventh fifty in that period to go with one hundred. It’s hard to say whether this ‘conversion’ thing is a problem or not. There are plenty who will say that Root should be reaching three figures more often, but maybe that’s not the freakish bit. Maybe Joe Root is an otherwise average batsman who is just uncommonly good at reaching double figures.